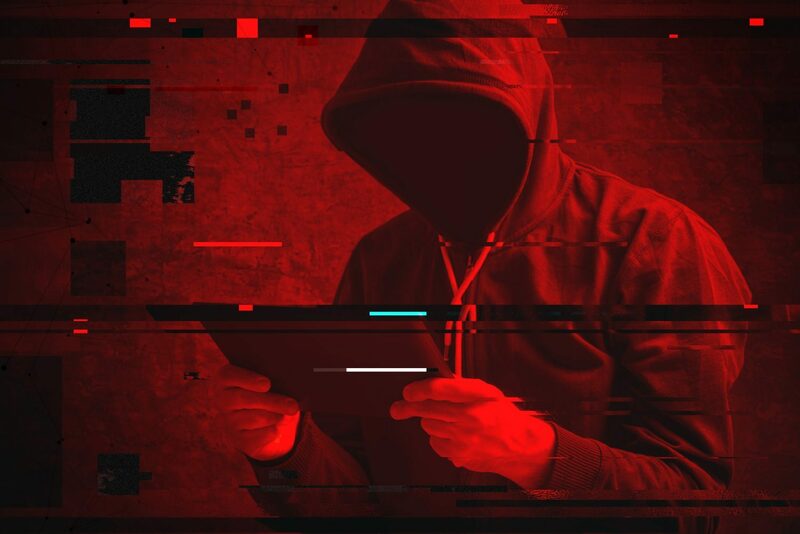 The latest cryptojacking attack affects outdated versions of a major content management system. UNICEF Australia has launched a website that harness supporters' computers to raise donations via cryptocurrency mining. Salon announced this week that it would allow users to run a cryptominer instead of viewing ads as part of its revenue-generating efforts. More than 4,000 websites, including some owned by the U.K. government, have been affected by malware that exploits visitors' computers to mine monero. Security firm TrendMicro stated in a new report that Google's DoubleClick ad services were used to distribute cryptocurrency mining malware. 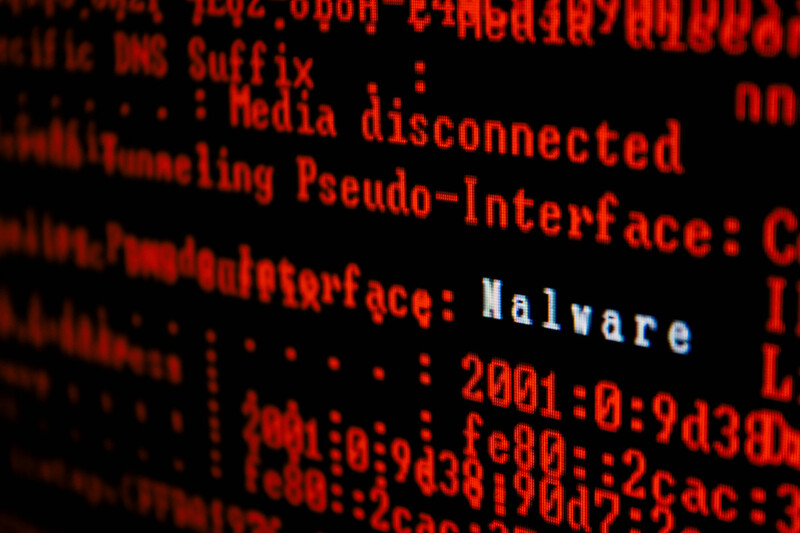 Cyber-security solutions provider Check Point Software has said that the threat from cryptocurrency mining malware is rapidly growing. New reports indicate that Internet domain provider Cloudflare has begun to crack down on websites running hidden cryptocurrency miners.